Children as young as eight are working at plantations that supply palm oil to some of the world's biggest brands, according to a new report by Amnesty International. Amnesty's investigation into plantations in Indonesia also found workers performing dangerous tasks without adequate protection. Others were paid less than the legal minimum wage or exposed to dangerous chemicals. The rights advocacy group said it interviewed 120 workers, including supervisors, on Indonesian plantations that supply or are owned by Singapore-based Wilmar (WLMIF), the world's largest palm oil producer. CNNMoney has not been able to independently verify the claims. In response to the report, Wilmar said it has "put a lot of effort" into dealing with labor and social issues in its supply chain. "We acknowledge that there are ongoing labor issues in the palm oil industry, and these issues could affect any palm company operating in Indonesia," it said in a statement. Wilmar supplies palm oil to firms including Unilever (UL), Colgate-Palmolive (CL), Kellogg's (K), Nestle (NSRGF) and Procter & Gamble (PG). Amnesty said some plantation workers were earning as little as $2.50 a day. The group also uncovered examples of people working unlawfully long hours without a pension, health insurance or job security. The report alleged that the work is often dangerous, with some employees being asked to operate heavy equipment high in the air. Amnesty said it found minors as young as eight doing "hazardous, hard physical work." "In order to meet their targets, earn bonuses and avoid penalties, workers on all the plantations... investigated said that they get help from their spouses, children or others to complete certain tasks," said the report. Many of the companies that buy palm oil from Wilmar tell consumers it is "sustainable." Amnesty said it's "anything but." 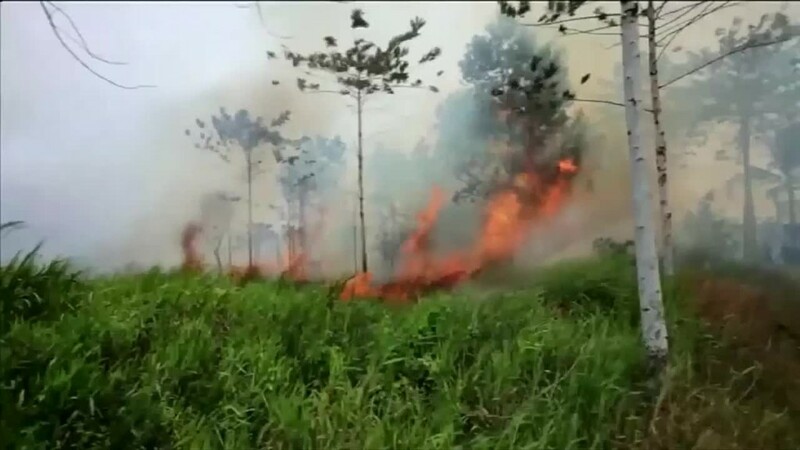 "The abuses discovered within Wilmar's palm oil operations are not isolated incidents but are systemic and a predictable result of the way Wilmar does business," Amnesty said in the report. Colgate-Palmolive said it would work with suppliers to fix "unacceptable practices" and terminate its contract with any company that does not comply. It said in a statement that it would "hold Wilmar accountable for addressing any issues." Unilever said that more must be done to address the issues raised by the report. 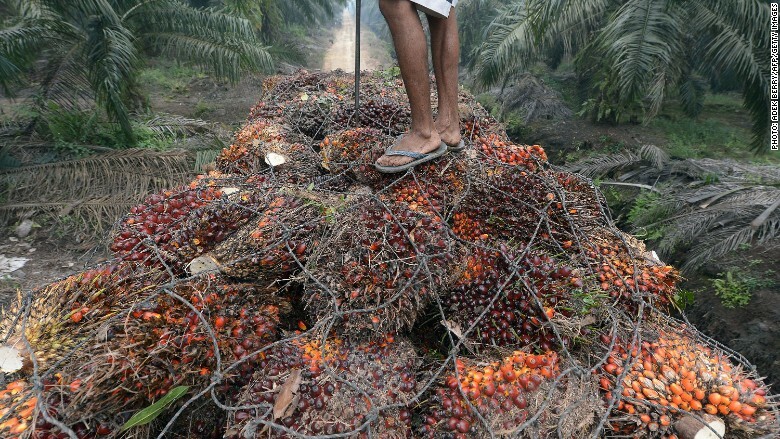 "We are fully committed to playing a leading role in eradicating human and labor rights issues from the palm oil supply chain," it said in a statement. Kellogg's said it would fire suppliers that do not address human rights issues. Nestle said it would investigate the allegations and suspend any supplier found to be violating its labor standards. Procter & Gamble did not respond to a request for comment. 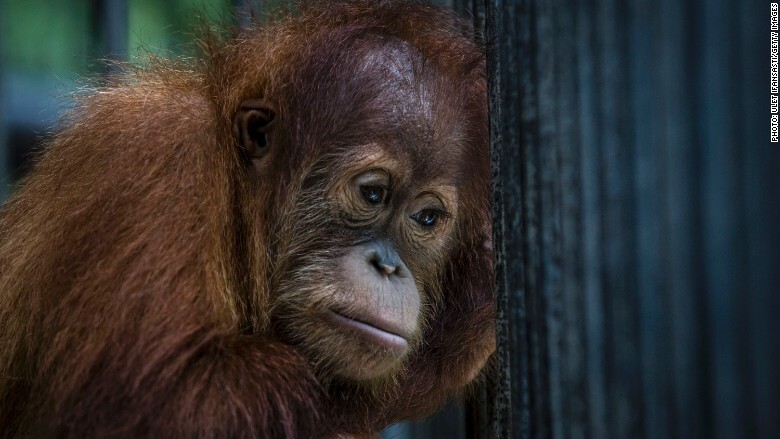 Orangutans are losing habitat because of palm oil plantations. Half of all packaged products sold in supermarkets -- everything from shampoo to frozen pizza -- contain palm oil, according to the World Wildlife Fund. The environmental cost of producing the consumer staple has been highlighted by environmental groups in recent years. Tropical rain forests in Indonesia and Malaysia have been cut down to make room for plantations. Wildlife populations -- especially orangutans -- have suffered as a result, according to the WWF.